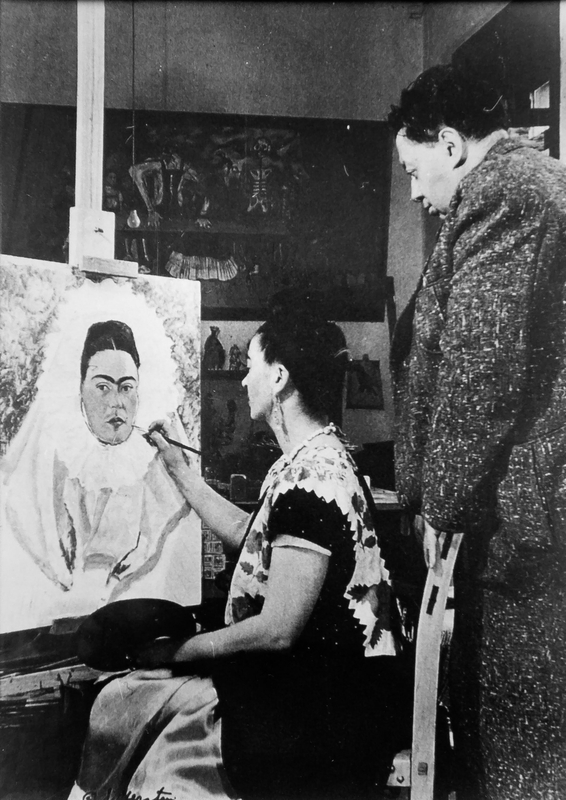 A smile in the middle of the way – an exhibition showcasing the lives of Mexican artists Diego Rivera and Frida Kahlo, organised by the Mexican Embassy for New Zealand and in collaboration with Besos Latinos Restaurant, will be held from February until the end of April at Elliott Stables. 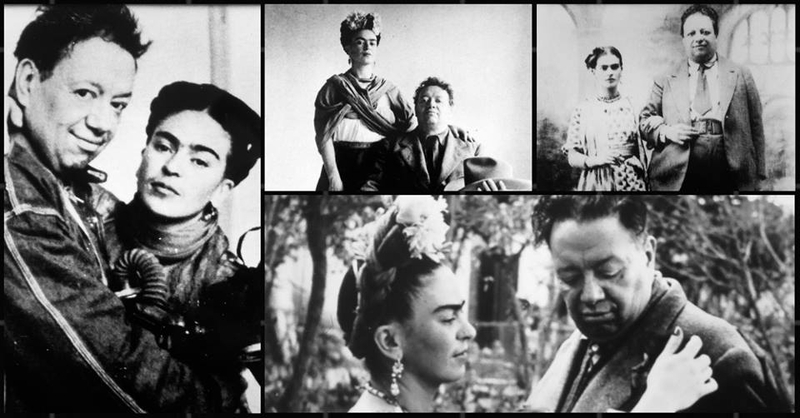 The exhibition will feature portraits of two of Mexico’s most famous 20th century artists, Diego Rivera and Frida Kahlo, providing an intimate window into a passionate relationship that led to the creation of unique and enduring pieces of art that have fascinated patrons of art for generations. A smile in the middle of the way was presented for the first time at “Casa Estudio Diego Rivera and Frida Kahlo Museum” in Mexico City in 2002 and later around the world. This collection features images captured by prominent photographers such as Guillermo Kahlo, Peter Jules, Gullimero Zamora, Nickolas Muray, Edwoard Weston and Manuwl Alvarez.